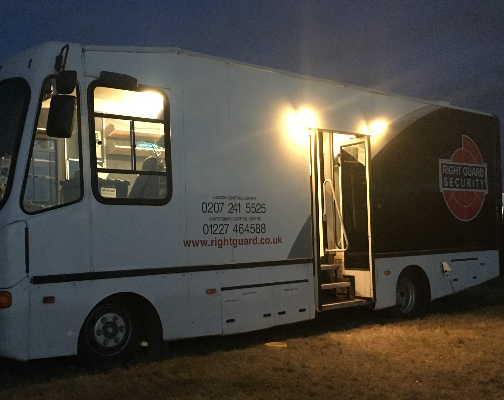 To enhance our deployments our event management team operate from within one of our control units. 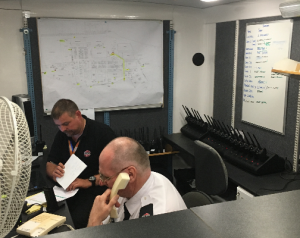 We have a fully equipped operational control unit fitted with radio and telephone communications, staffed by senior officers and radio controllers to ensure the smooth running of all security assignments. With any large event, we recommend our control room is deployed to provide a focal point for our operation and communications. 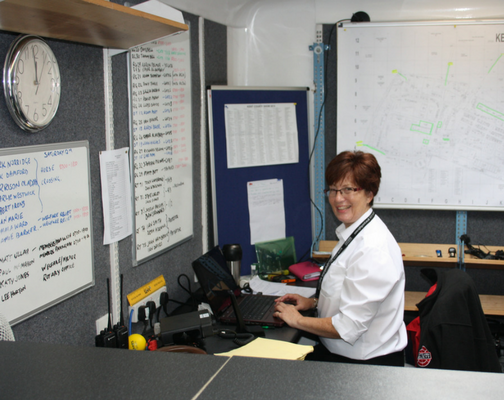 This has become an essential part of our management structure within the Events Division. 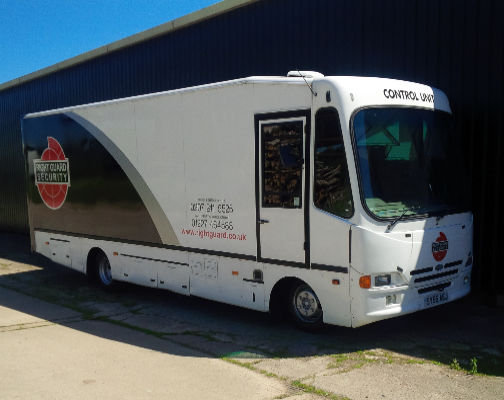 Emergency services, event organisers and Local Authority representatives have benefitted from our Control Units.